This year, things are heating up at the Los Angeles Philharmonic: Paolo Bortolameolli – Dynamic Dvorak! 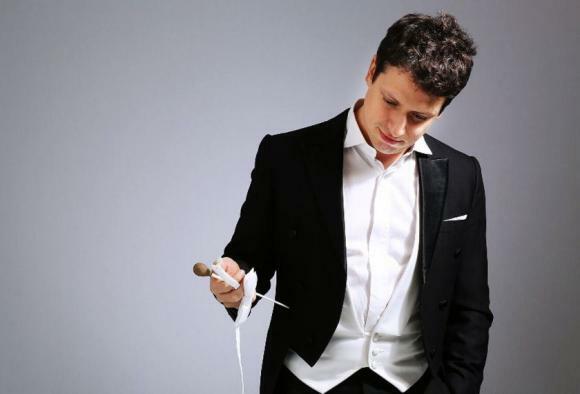 On this special occasion, the incredible Los Angeles Philharmonic: Paolo Bortolameolli – Dynamic Dvorak will grace the stage, live on Thursday 2nd August 2018! Make memories that you will cherish forever – book your tickets today to see Los Angeles Philharmonic: Paolo Bortolameolli – Dynamic Dvorak – live performance!